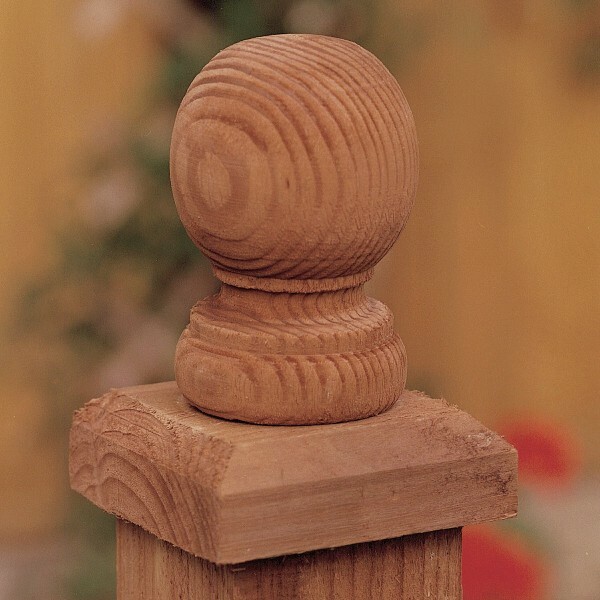 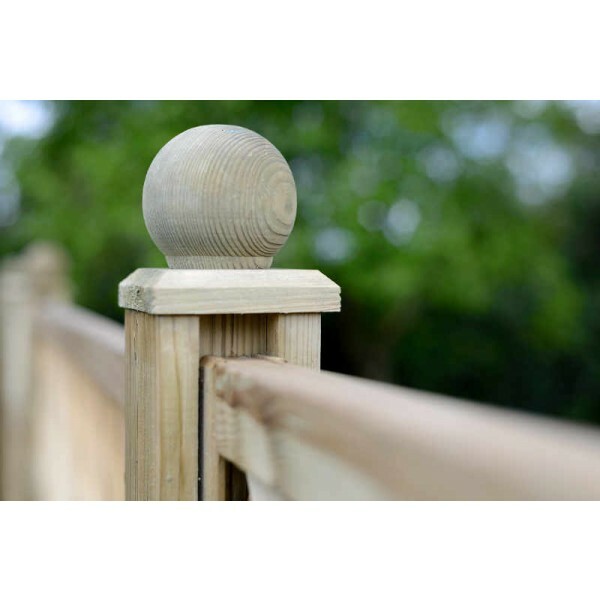 This flat Post Cap is the perfect addition to any fencing panel, providing an elegant finish that is practical too. 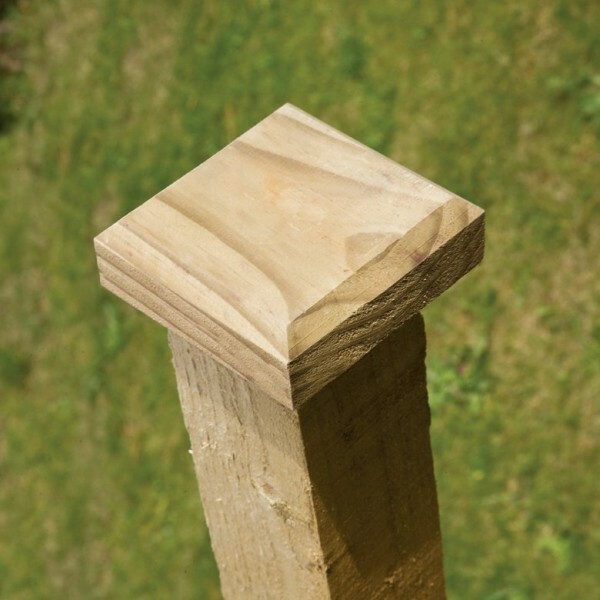 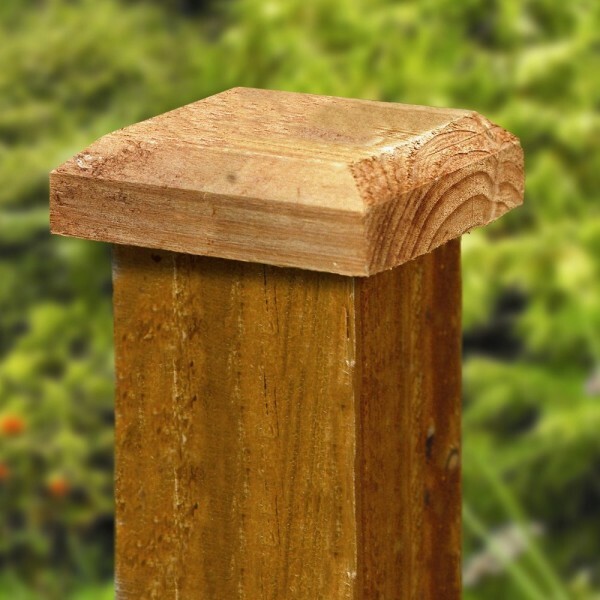 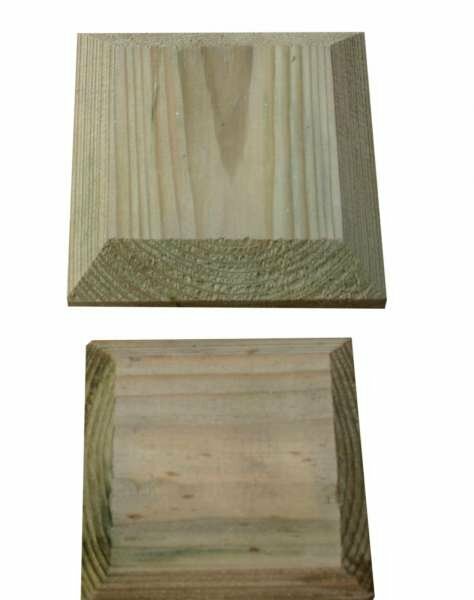 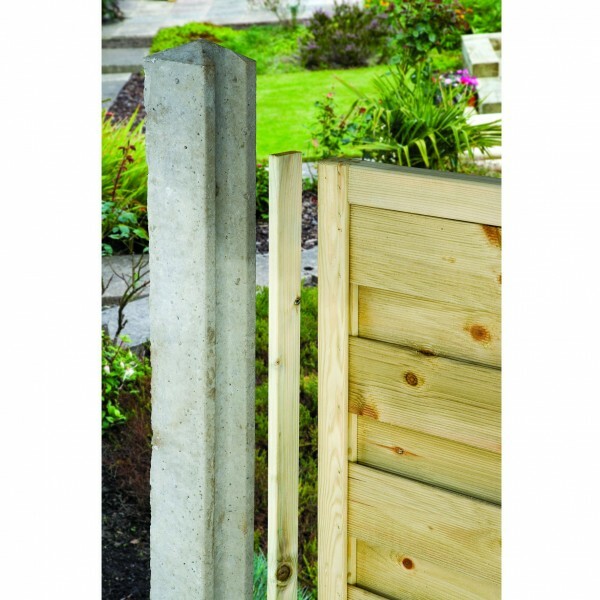 Designed to fit posts which measure 75mm, post caps help to extend the life of fencing. 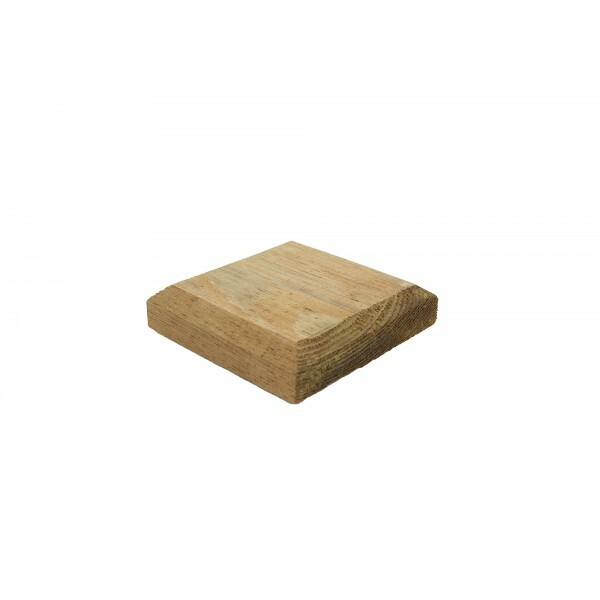 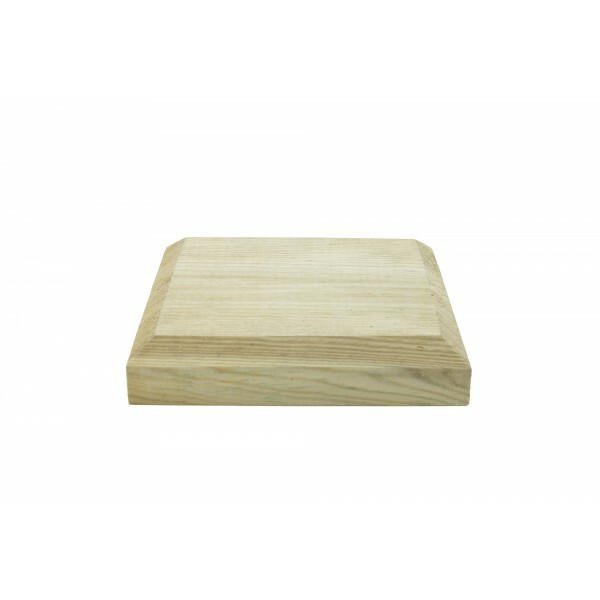 Dipped to a warm brown colour, the timber is ethically sourced and of premium quality.